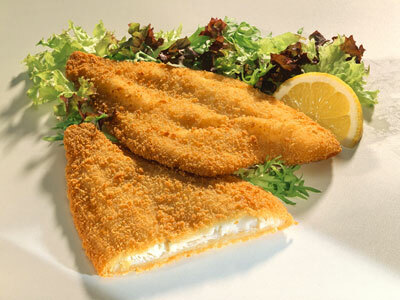 Skinless boneless Haddock fillets with lemon and pepper golden breadcrumbs. 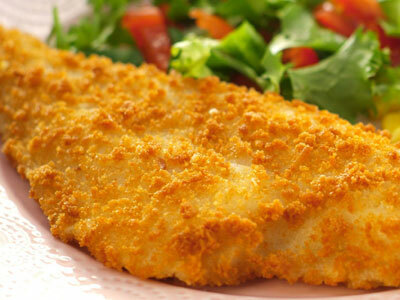 Skinless boneless paired yellow fin sole fillets coated in 3 way cook golden breadcrumbs. 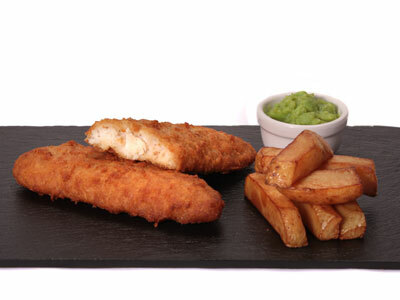 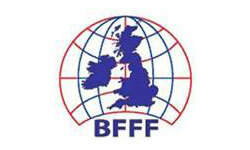 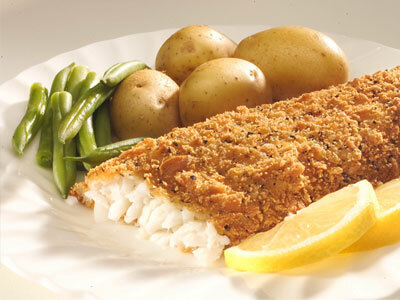 Skinless boneless Atlantic Cod fillet portions coated in 3 way cook golden breadcrumbs or a light crispy golden batter. 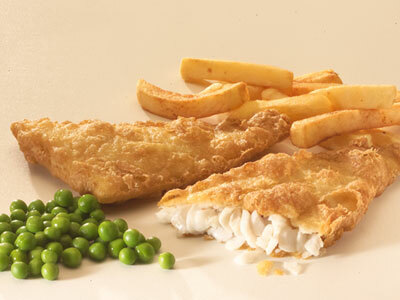 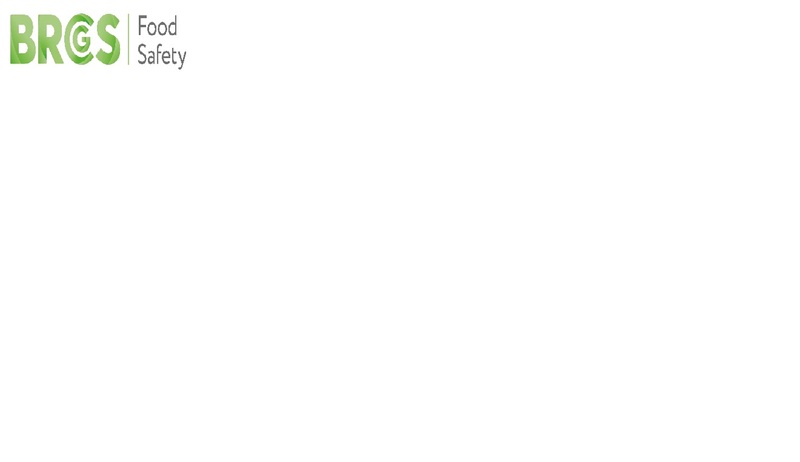 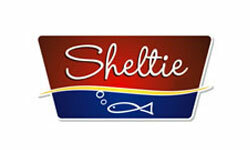 Skinless boneless Haddock fillet portions coated in 3 way cook golden breadcrumbs or a light crispy golden batter. 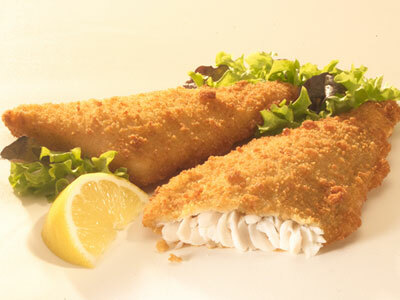 Skinless boneless Fish fillet portions coated in 3 way cook golden breadcrumbs or a light crispy golden batter. 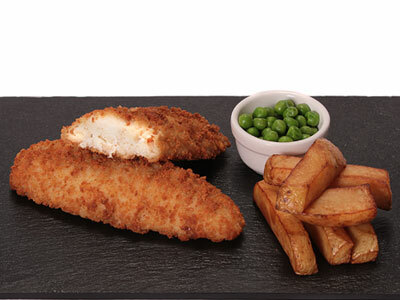 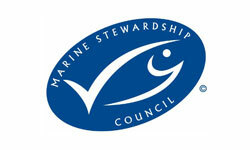 Natural Atlantic Cod fillets coated in 3 way cook golden breadcrumbs or a light crispy golden batter.